Better late than never: the 2012 Nutts Cup Crossfit Tourney was more successful than ever, raising a ton of money for a good cause, bringing in buddies of Andrew’s in the Canadian Forces from out of province, and celebrating Andrew’s life and remembering him through a competition both fun and inspiring. The three winning teams. 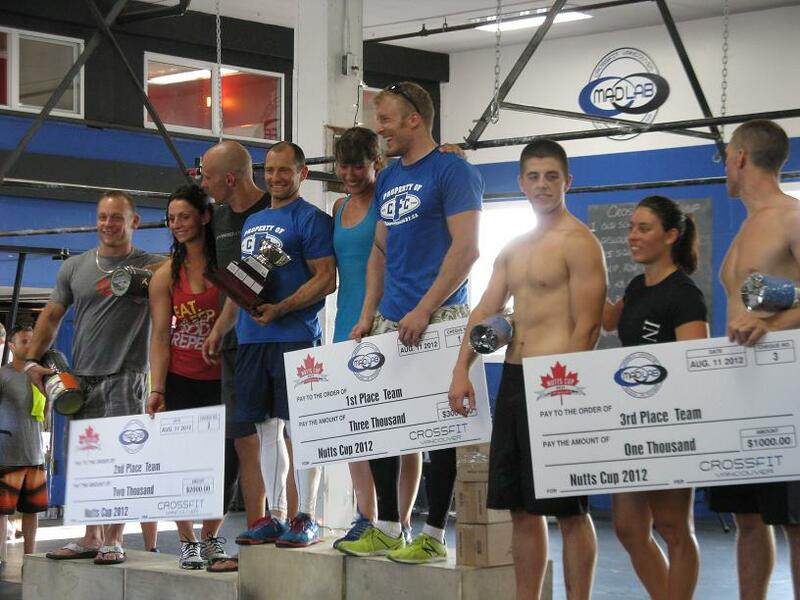 The first place team was from CrossFit Calgary. 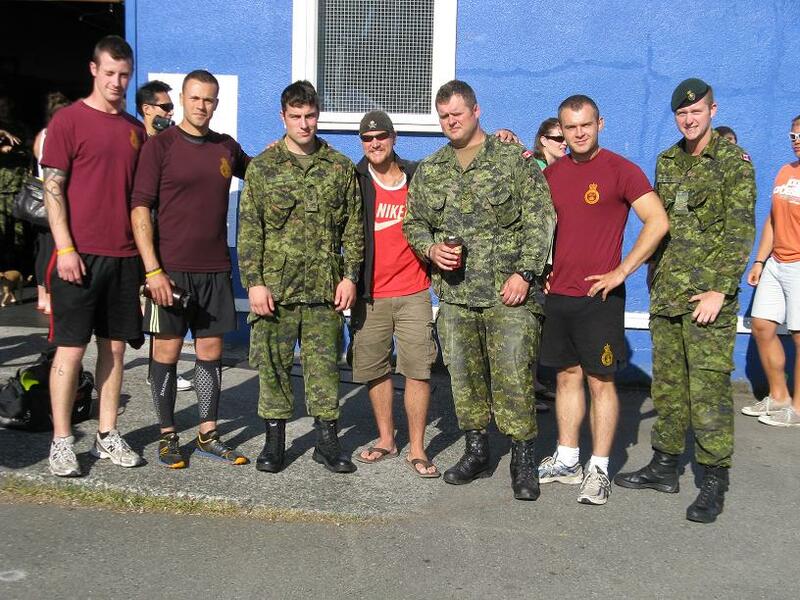 Members of the PPCLI team from Edmonton are encouraged by Sgt. Pete Devries and Sgt. Kevin Lincez. Members of the PPCLI from Edmonton. Five of these men were in Andrew’s platoon, 12 Platoon. 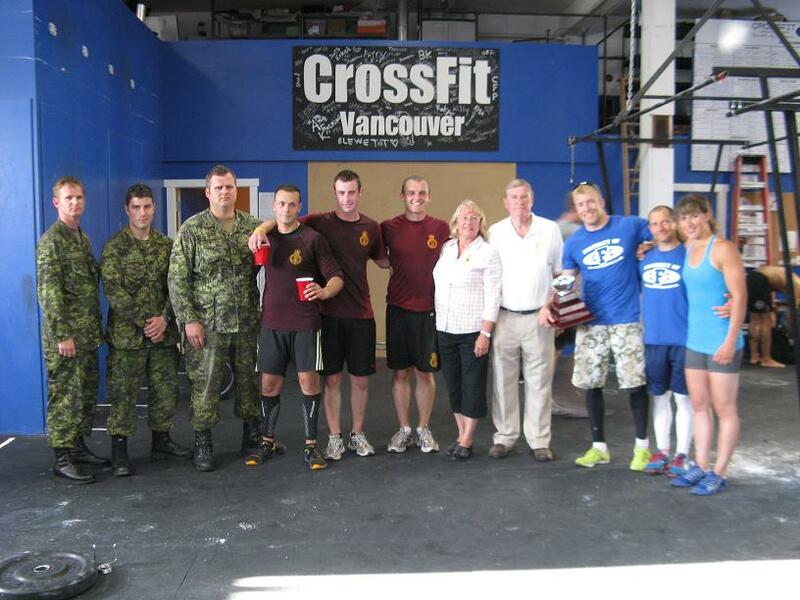 Members of the PPCLI, with Jane and Rick, and the winning team on the far right. 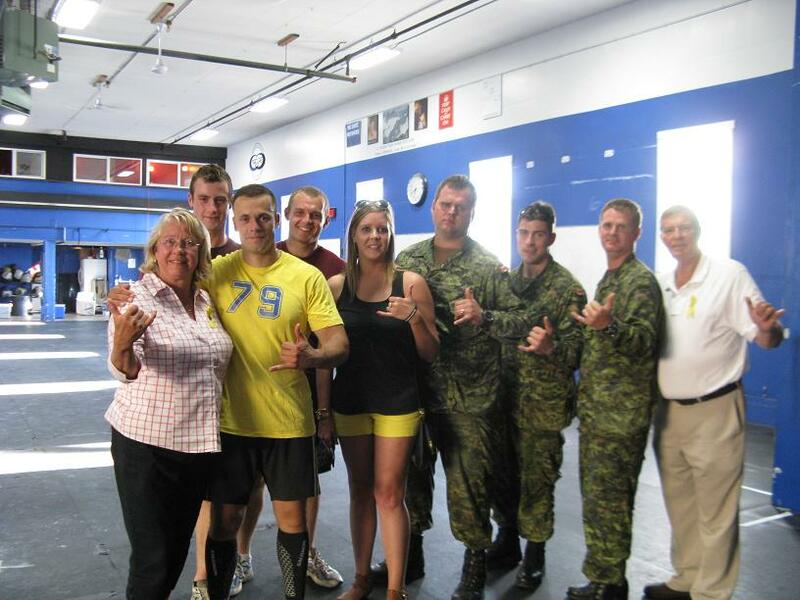 Jane and Rick, Andy’s cousin Lindsay, and members of the PPCLI. 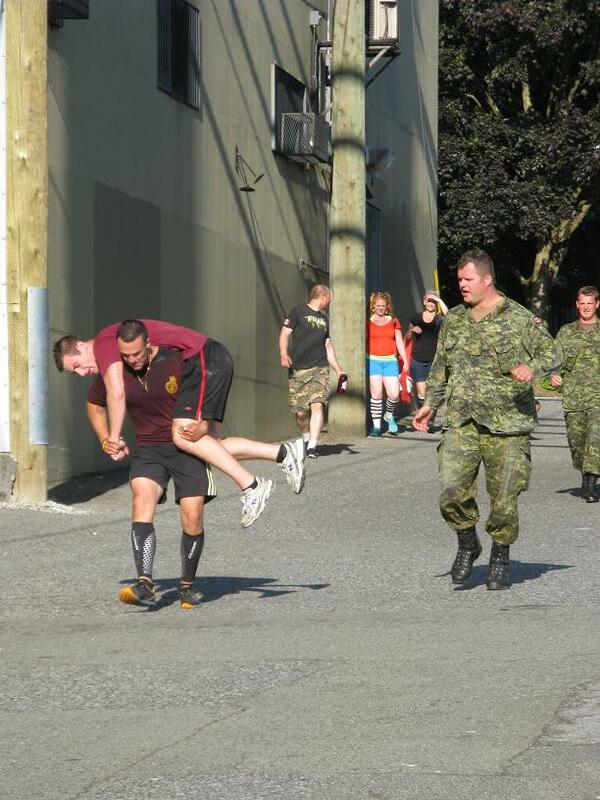 Check out the Crossfit.ca page re-capping the event. Thanks again, Drew, for inspiring us and helping us remember what’s important in this life.